We are so close to football season, I can almost taste it. We love watching our favorite teams and fantasy football players on tv and are all about big plays at home with delicious food. 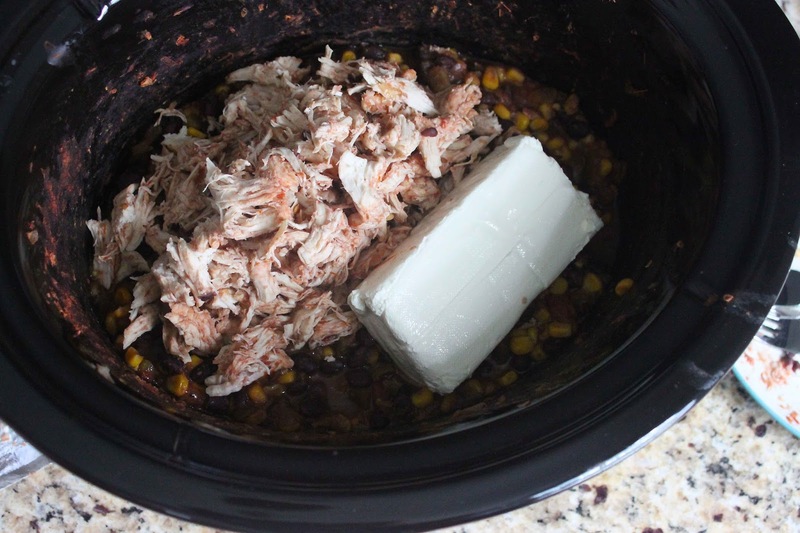 My #1 tip for creating awesome tailgate food is to make it easy, and my favorite way of doing that is in the slowcooker. I wake up on Sunday morning, throw a few ingredients in, and by the noon or 1:00 game, we are ready to eat! 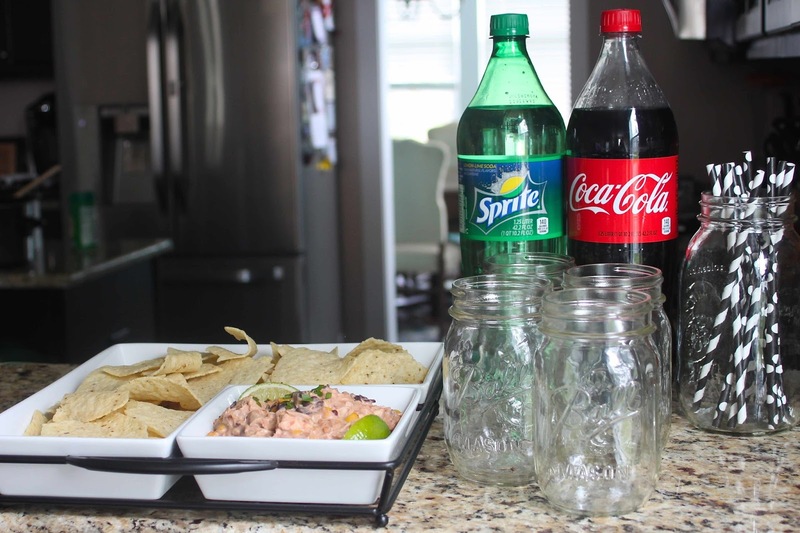 Add in a few bottles of Coca-Cola™, and you have the perfect afternoon. Today's recipe is one of my favorites. Thank you to Erika for first sharing it with me! It makes a whole mountain of dip and is so delicious. It's the perfect food for that first week of the season when everyone wants to get together for a party: everyone's team is still undefeated and we're all excited for a new year. It only takes five ingredients and a couple bags of your favorite Wise Chips. 1. Combine chicken, salsa, black beans, and corn in a slowcooker. Cook on high for 3 and a half hours if using full breasts and 3 hours if using tenderloins. 2. Take the chicken out of the slowcooker, shred it with 2 forks, and place it back in the slowcooker with the block of cream cheese. Cook on low for 30 minutes. 3. 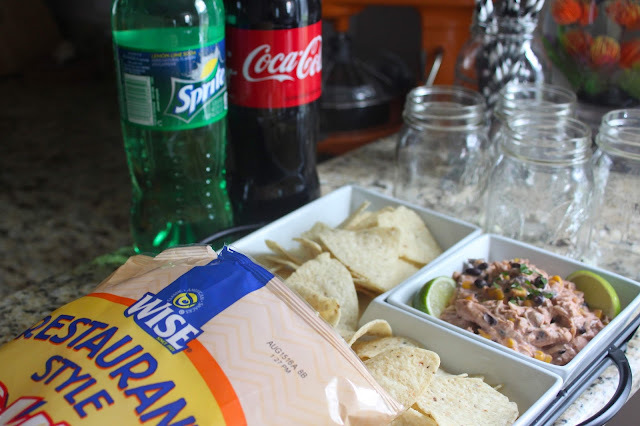 Plate it up on your favorite chip and dip platter with a bag of Wise Restaurant Style Tortillas and garnish with lime wedges, cilantro, and sides of hot sauce or sour cream! 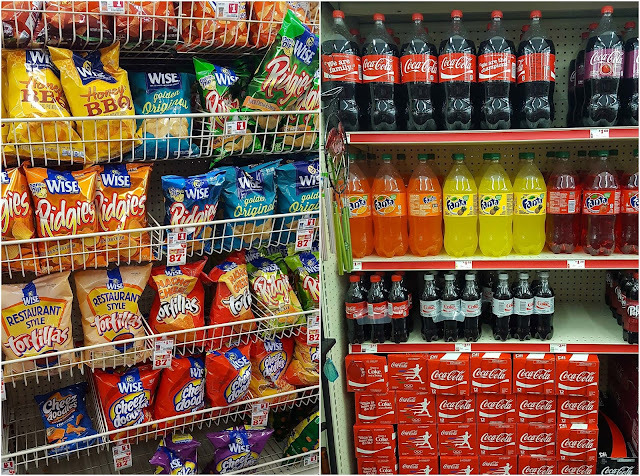 To shop for all your tailgate favorites, look for the one-stop Coca-Cola and Wise snacks display at Family Dollar. You can find a store near you by clicking here. SAVE $1 when you buy (1) 12-pack of any Coca-Cola® product plus (1) Wise snack 3oz or larger at Family Dollar today! Now you're ready for a party! Are you excited for the start of football season? What are some of your favorite tailgate eats? 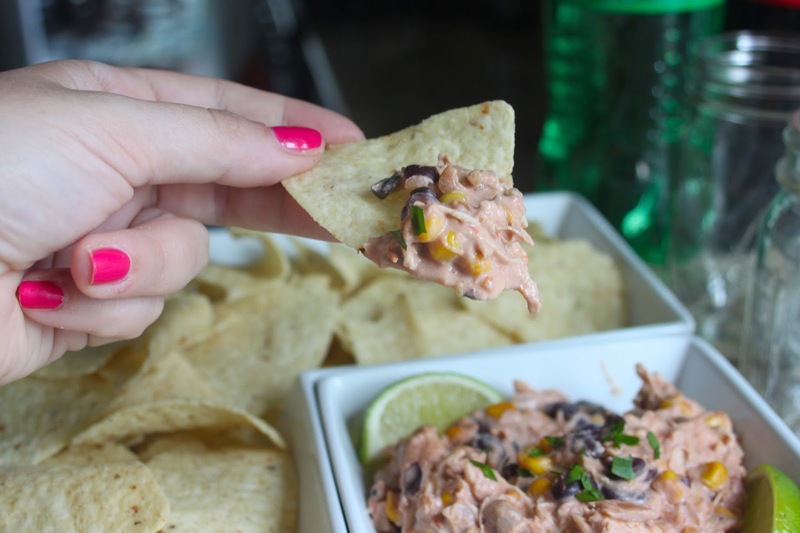 This dip sounds really, really good! 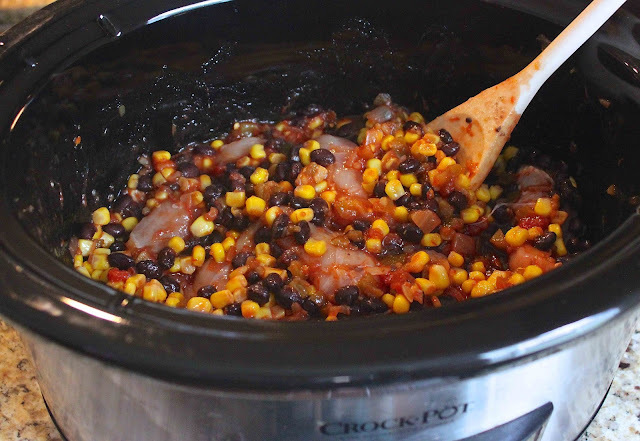 Don't you love the ones that you can just pop in a crock pot instead of spending tons of time making? That dip sounds so good! Oh my, this looks and sounds amazing. I am all about simple dips like this. That dip looks so tasty! We love any kind of slow cooker dip for football season in our house. Oh yum! 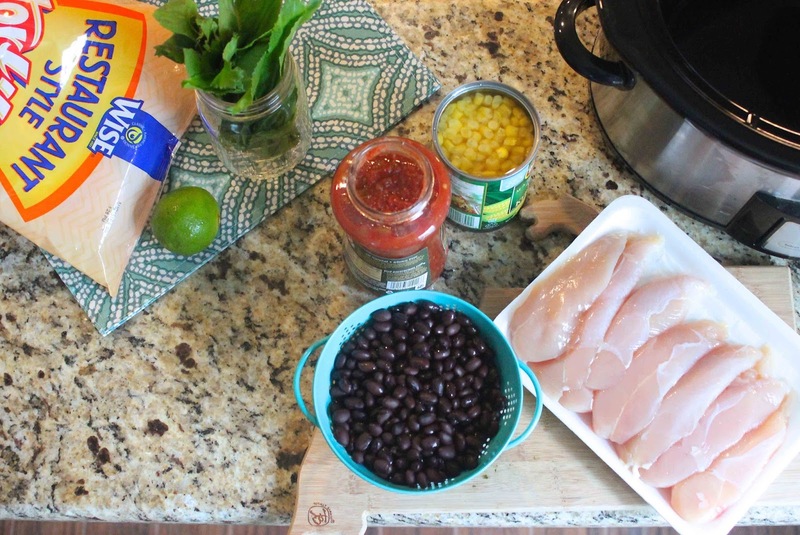 I love using our crock pot for parties-- such a good way to keep things warm too! That dip sounds so good! Even though I always hope that my Aggies will win, I can't deny that food definitely helps if they lose! Oh my HEAVENS this looks amazing. And perfect for the tailgaiting and football parties coming up soon! I do a similar version of this to make chicken tacos (sans the cream cheese, add cumin) and love it! So flavorful! This looks delicious!! I am going to make it for a Ravens game! 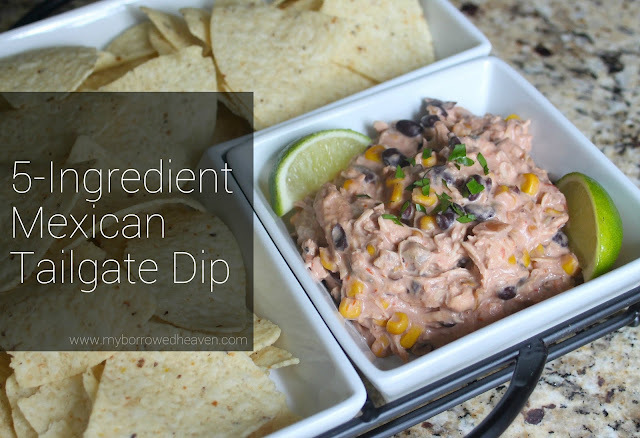 I love dip, esp if it's Mexican inspired! Thanks for this awesome recipe!